Casting is back in full swing for Secret Agent, the latest action movie from director Kim Ji-woon (I Saw the Devil, The Good, the Bad, the Weird), starring Song Kang-ho (The Attorney) and Gong Yoo (The Suspect). Hm, I’m still excited about this lineup, but now I wonder how this 1930s occupation-era blockbuster will differentiate itself from Assassination, which was a huge hit this year. 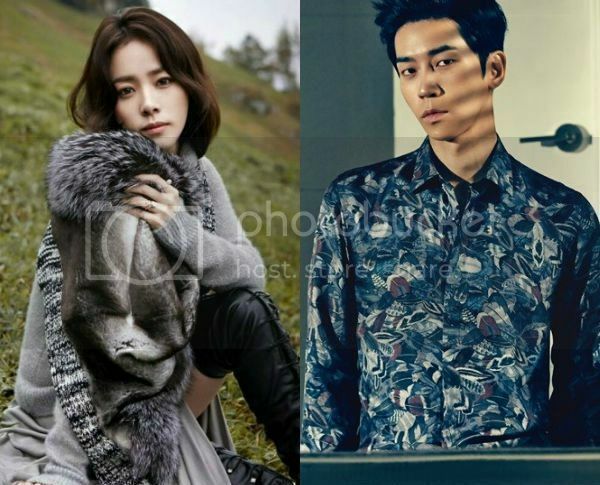 The latest additions to the cast are Han Ji-min (Hyde, Jekyll, Me) and Shin Sung-rok (King’s Face). Han Ji-min has been cast as Gong Yoo’s love interest, an independence fighter who moves to and from Shanghai, Dandong, and Kyungsang, who will share a heartrending loveline with the hero. Han Ji-min played an independence fighter in Capital Scandal, so it should be familiar territory for her. We’re not told much about Shin Sung-rok’s character, other than the fact that he’ll play a lead. I’m guessing a villain, though by now I think it’s way more interesting to go against expectation with him. Besides, how do you top psychopath megalomaniac gamemaster, really? The film is about heroic independence fighters who band together and form a secret agency during the Japanese occupation. And it features an unlikely alliance, between an independence fighter and a Japanese spy. I still think it sounds like occupation-era JSA, but who knows what tone it’ll take on. The 10-billion-won project is being co-produced by withUs Film and Warner Brothers, and plans to start shooting in October for a release next year. Wow and I thought this year was a great year at the cinema. Kim Ji-woon's "Secret Agent" vs Park Chan Wook's "Fingersmith." Secret Agents: Song Kang Ho, Gong Yoo and Han Ji Min. Fingersmith: Ha Jung Woo, Jin-Woong and Kim Min Hee. Looking forward to both. I'd give "Fingersmith" the edge here. Park's team has more solid film actors. I'd take Kim Min Hee over Han Ji Min any day. I’d take Kim Min Hee over Han Ji Min any day. I'm so sad the possibility of Kang Dong-won and Kim Min-hee in the same movie didn't work out :( but I adore Ha Jung-woo too. Though Secret Agents does have Song Kang-ho in its favour, and idk, the story of Fingersmith sounds like it might be a riskier bet for a Korean audience. Yea, I was talking about the dark and twisted story not the "slightly" riskier stuff. If Park goes there I hope it's open for interpretation like the King and the Clown. You know how popular that movie was. My interest is always about the historical part of it. The setting is being changed to S.Korea during the Japanese colonial rule (1910-1945). 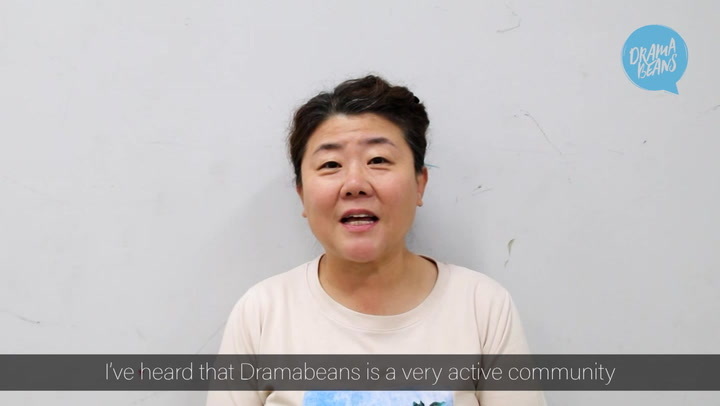 I don't think there will be anything in it that the Korean audience will be unfamiliar with. Secret Agent is much safer of course and it has Song Kang Ho whom I worship as an actor. He can pretty much carry this movie on his own but I'm looking at the cast as a whole. Gong Yoo is not at the level of Jo Jin-Woong and Han Ji Min is pretty much forgettable. Park Chan Wook is equal to none in Chungmuro imo. Ha Jung Woo has an incredible movie career and he is only 37. I'm guessing he is going to be around for another 30yrs if he lives that long. Han Ji Min is not bad . She's mediocre at best. I kind of remind him now that we opened the Antarctic explorers exhibition in the museum and I and eerily fascinated by ice axes, scaring the jeepers out of everyone. did you know Trotsky was murdered by an ice axe? If it were me, I would have done the whole exhibition about ice axe murderers. khmm. yeah, so... Shin Sung Rok, yeah. so, will he kill HJM´s character? no wait, maybe he is not evil in this. But ...I can´t imagine him not evil, even after seeing his more cute roles. I remind the good ole' time when Shin Sung-Rok was such a nice dork in Three Fathers, One Mother. Actually all of them were nice guys. look at them nowadays. But we love the bad guys more, don't we? I would love to see Shin Sung-rok go against type, because he was frakking adorable in Trot Lovers. I was looking forward to Ji Hyun-woo's return from the army but haven't been impressed with anything he has done so far. I also think Shin Sung-rok clicked more with Eunji than her leading man. I hope he is playing the villain. He's got an amazing director and Song Kang Ho to help him here. If he does well this will be great for his movie career as well. Movie directors seems to work with almost the same actors often. but he is also adorable when not playing as a villain. i just watched her in Rooftop Prince and never in any other drama. she is not the among the best, but not a bad actress i think. i just think she is quite overrated. I sat through Cain & Abel & Capital Scandal & she was the biggest turn off in both shows, yes the writing wasn't that good but her acting was the main reason I couldn't finish both dramas beside the fact that she had zero chimestry with the leads, & it was friggin' So Ji Sub & Kan Ji Hwan for God's sake!!! They can have chemistry with a tree! Han Ji Min is mediocre. She's not good but she's not one of the worst actresses like Go sung-hee and Jin se-yeon. Those 2 are terrible actresses and hopeless non-talents. I really won't mind if they star in a drama. Hihi. My feels are boiling now. Love Shin Sung-rok even more after watching the KBS Happy Together summer special episode featuring celebrities and their siblings. SSR appeared with his brother who is a basketballer. The two of them are so cute. Oh man, why isn't this a long series. I always love this girl. Count me in, i'm going to watch this movie because of her. The Age Of Shadows is a sure HIT kmovie. With over 7.3 million admissions in local cinemas. it has good reviews from well-known critiques. Han Ji Min ...fighting!